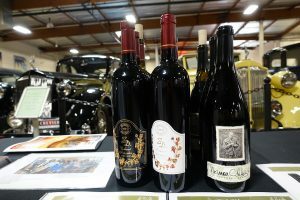 Hi-Time Wine Cellars is hosting its second annual Tour de Napa – A Tasting of the Valley’s Finest at Crevier Classic Cars on Feb. 9. The tasting runs 4:30-7 p.m. for $100; although, you can purchase an early VIP 3 p.m. entrance for $150. The focal points are Napa’s remarkable cabernet sauvignon and fuller chardonnays as well as other varietals. Local restaurants like Greenleaf Chop Shop, Social, Tower 48, The Winery, and Bread will have bites and culinary complements. Napa Valley is a huge draw for the Orange County wine lover, be it for your dinner table or as a vacation destination. This is a fantastic way to learn about new Napa wineries, delve into wines that may be beyond your pocketbook, or seek out that cult cab. If you purchase wine at the Tour de Napa tasting, you’ll receive a 10 percent discount. You’ll pick up this purchase directly at Hi-Time Wine Cellars in Costa Mesa at a later date. A portion of the proceeds of the event are donated to The Napa Valley Community Foundation. 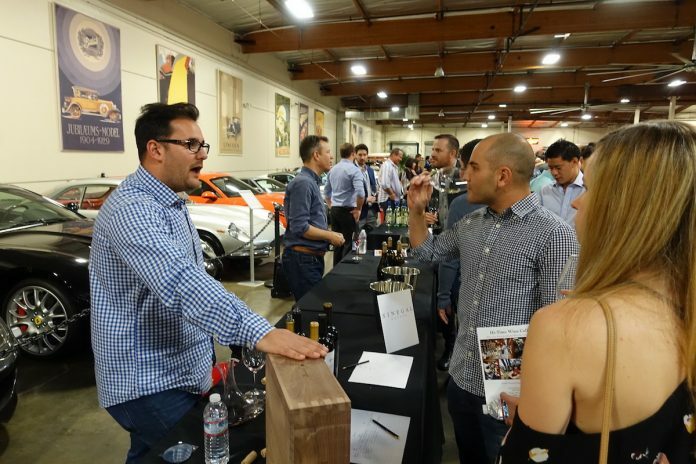 Given that wine tastings can run a dime a dozen and Napa cab is readily available, I asked Dan Williams, Hi-Time’s renowned North American buyer, what propelled this event for this second showcase. What success did Hi-Time experience in the inaugural event last year that encouraged the work for this second run? What specific pours are you excited to experience? How integral is Napa Valley to Hi-Time’s clientele and wine-sales experience?